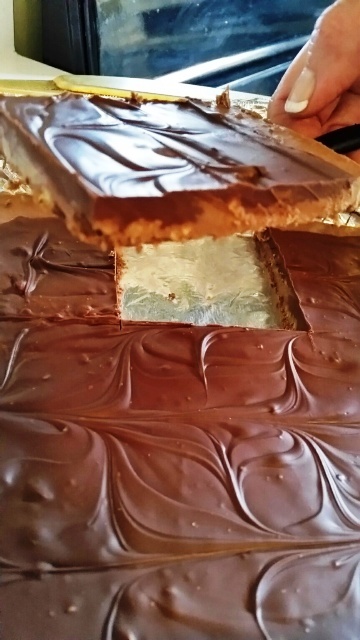 Two layers of Chocolate and Nutella in this simple no bake bar! The kids couldn’t wait to try them, look at those layers! 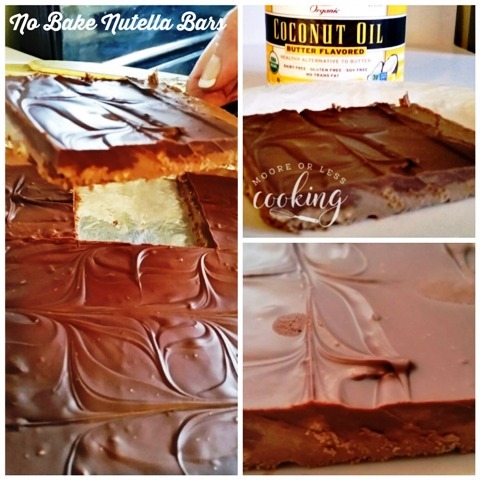 Easy and delicious No Bake Nutella Bars! These bars are only 5 ingredients and are sure to be a hit for a quick dessert recipe! 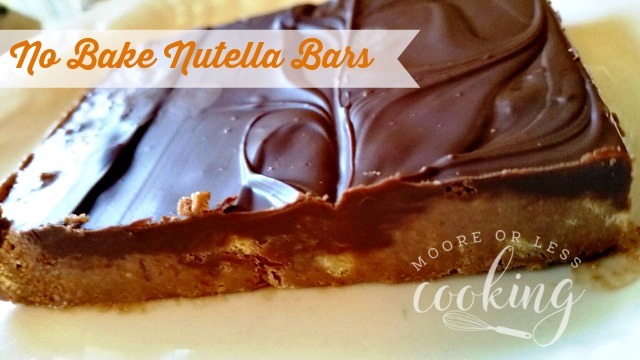 It’s Day four of Choctoberfest and these No Bake Nutella Bars are rockin’ the chocolate house! These bars are a cinch to put together and will satisfy your chocolate cravings! You have seen my super yummy No Bake Peanut Butter Bars, I thought that these no Bake Nutella Bars would be amazing and yes they are! 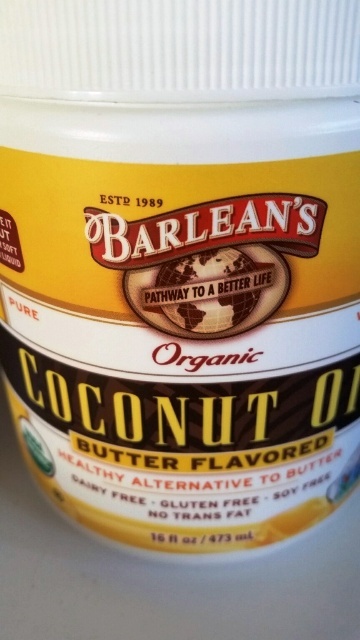 I replaced the butter with Barlean’s Coconut Oil, Butter Flavored which is Dairy Free, Gluten Free, Soy Free and No Trans Fat, making this a vegan dessert. 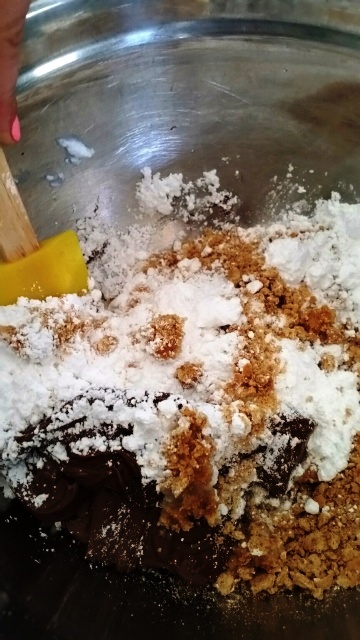 What you will need to make No Bake Nutella Bars: Graham Crackers, Imperial Powdered Sugar, Barlean’s Coconut Oil, Semi-Sweet Chocolate Chips, and Nutella. 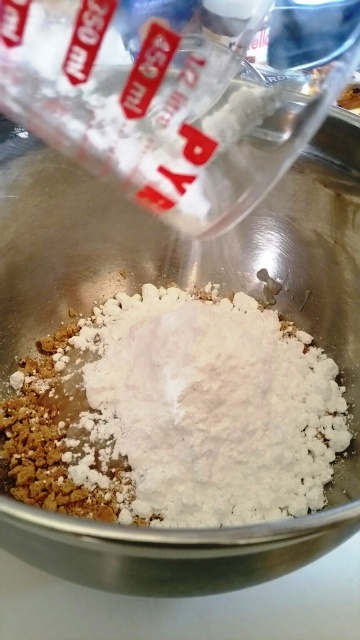 Mix together crushed graham crackers, melted Coconut Oil, powdered sugar and ½ cup plus 2 tablespoons Nutella. 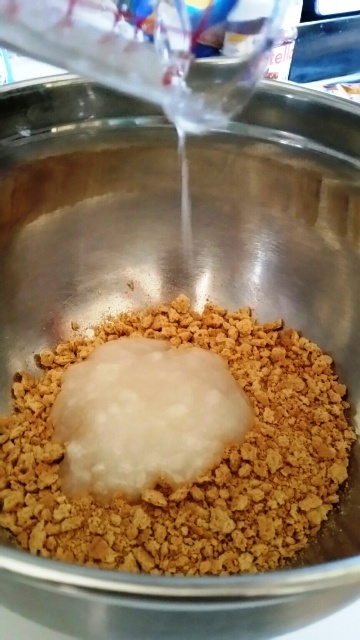 Mix together to make the base. 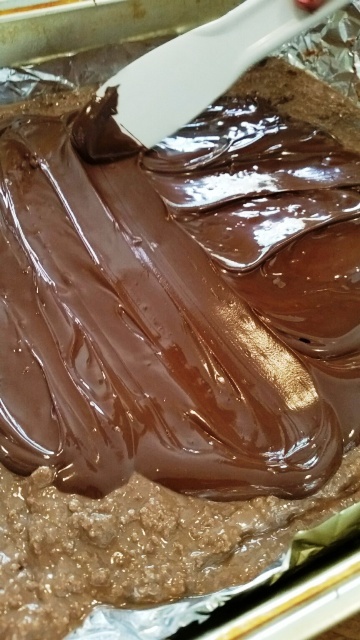 Press into a foil lined, greased 8×8 inch pan. 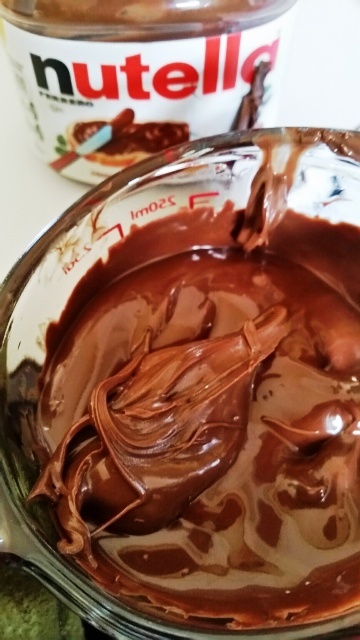 Spread Nutella and melted chocolate chips mixture over base. Taking a knife, drag through Nutella mixture to make a design, turn pan around and do the same. 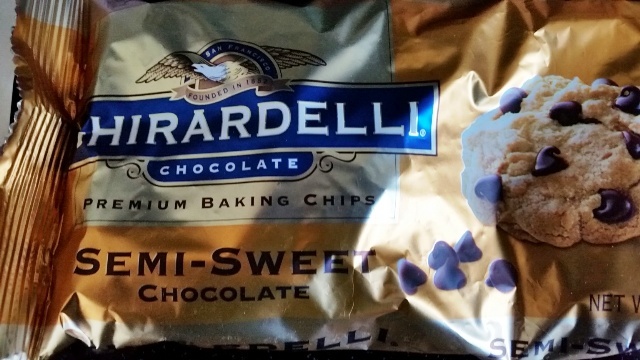 Melt semi-sweet chocolate chips in the microwave. 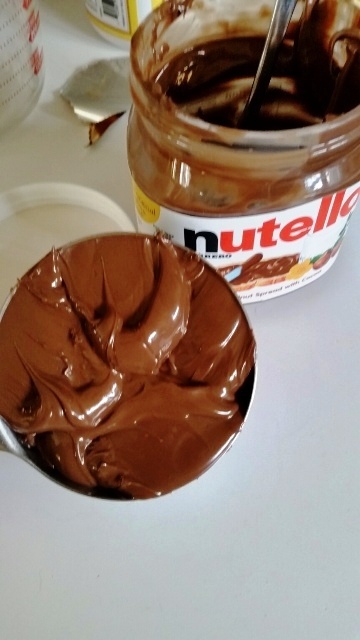 Stir in four tablespoons of Nutella. 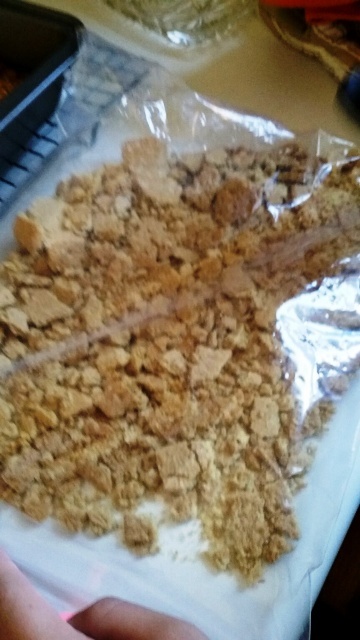 Mix together crushed graham crackers, melted Barlean's Coconut Oil, powdered sugar and ½ cup plus 2 tablespoons Nutella. 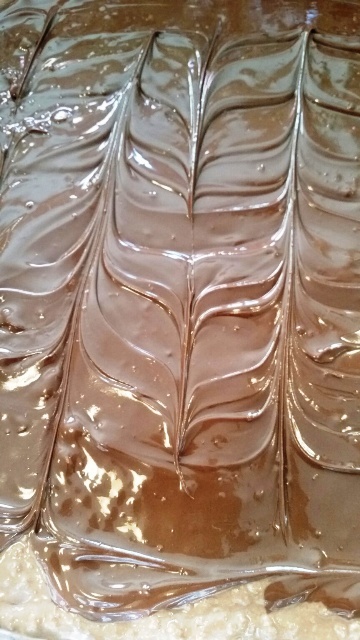 Press into a foil lined, greased 8x8 inch pan. Check out more delicious Chocolate Recipes for Choctoberfest! 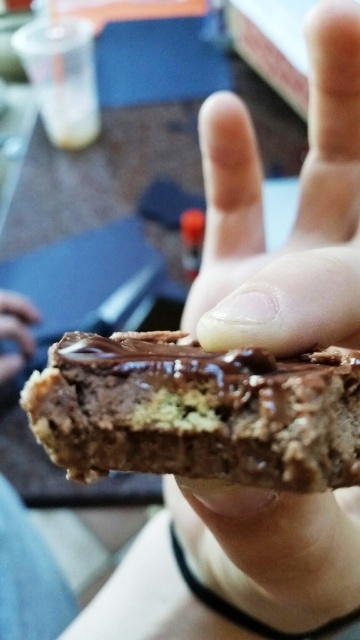 I could go for a pan of these Nutella bars any day, Nettie. They look delish! 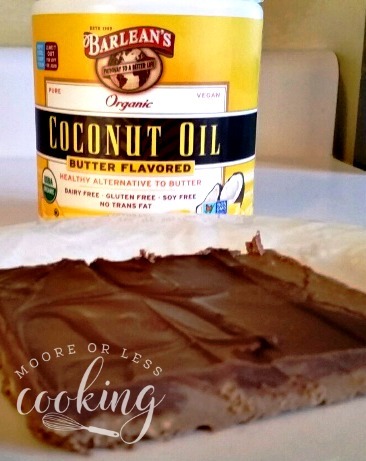 I can’t make them with coconut oil because I’m allergic to it, but I’ll definitely be trying the recipe with butter. These look awesome and I love that they are no bake!